Noida-based Ringing Bells, which has promised to sell smartphones for Rs 251 apiece, has started refunding money to customers due to negative speculation around its claim. "There was a lot of negativity around us so we have decided to take money from customers only after delivering phones to them. We are refunding money to those who have paid for booking the phones and giving them an option of cash on delivery," Ringing Bells Director Mohit Goel told PTI. About 30,000 people paid for booking the phones and over 7 crore people registered for it. The payment was facilitated by CCAvenue and PayU Biz. "We don't want customers' money initially. We have investors to back our project. There is a business model to justify the price. We have a foolproof plan and to whomsoever we have disclosed it has agreed to it. I don't want to disclose full details as of now," Goel said. He said the delivery of Freedom251 smartphones is expected to start in April after which the company will start the second round of bookings. "Our payment gateway companies CCAvenue and PayU Biz have sought time till Wednesday to credit back the amount in accounts of all those who have paid. After which we will send an email seeking confirmation for cash on delivery," Goel said. 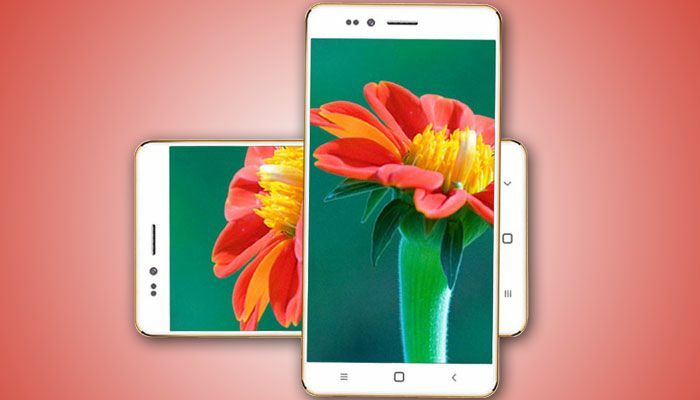 Ringing Bells President Ashok Chaddha had explained earlier that the manufacturing cost of the phone is about Rs 2,500, which will be recovered through a series of measures like economies of scale, innovative marketing, reduction in duties and creating an e-commerce marketplace. Chaddha said the equity is being met by the promoter family of the company that is "engaged in agri-commodities business" in Uttar Pradesh but declined to give further information. However, people in industry and some politicians expressed doubt over the claim. Telecom Minister asked the Department of Electronics and IT to look in to matter. Ringing Bells has also come under the scanner of Excise and Income Tax Departments as debates around the feasibility of offering a handset for Rs 251 rages on. According to the sources, the I-T Department is looking into the financial structure of the company and has obtained documents, including those from the Registrar of Companies (RoC), in this regard.